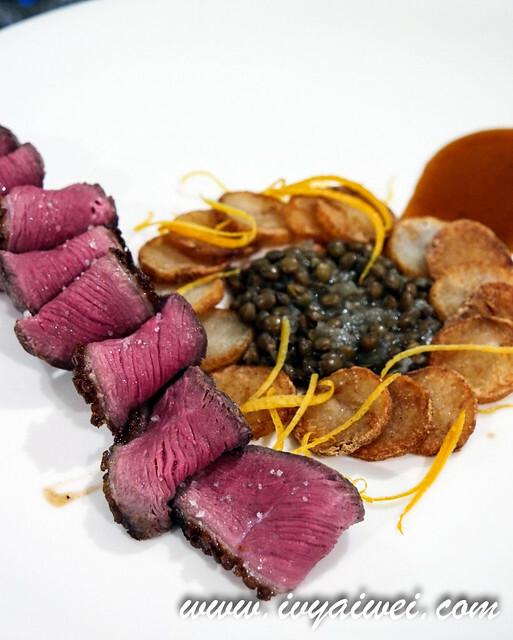 French food is all about pieces of art. 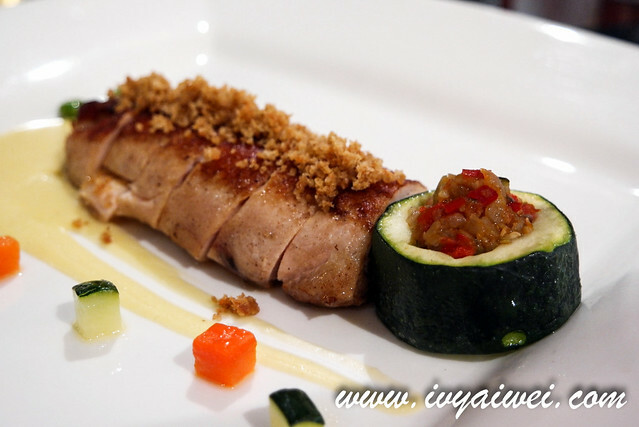 I adore how fine they are, how beautifully they are plated, how the chef makes every element synchronise so well, and also how they give surprises on each dishes. 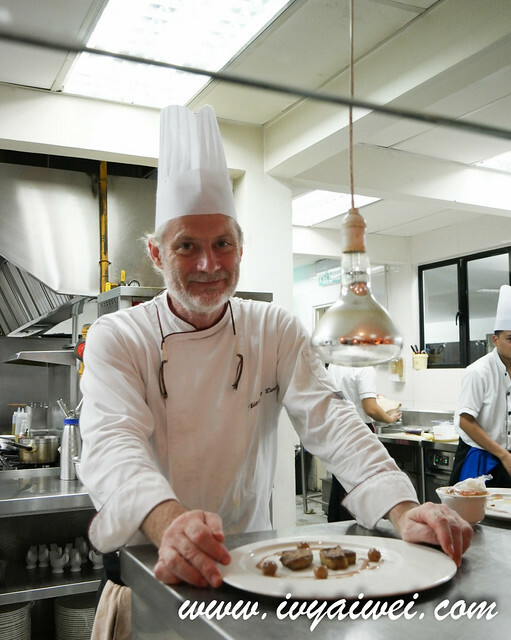 Came back to Maison Francaise to try out their new extensive menu by Chef Thierry and his team. I admire his skill a lot as the previous visit to Maison Francaise really wowed me. Always love the way he presented his art pieces, transforming simple ingredients to a next level, creating the flavour-rhythm for the taste buds to dance along. 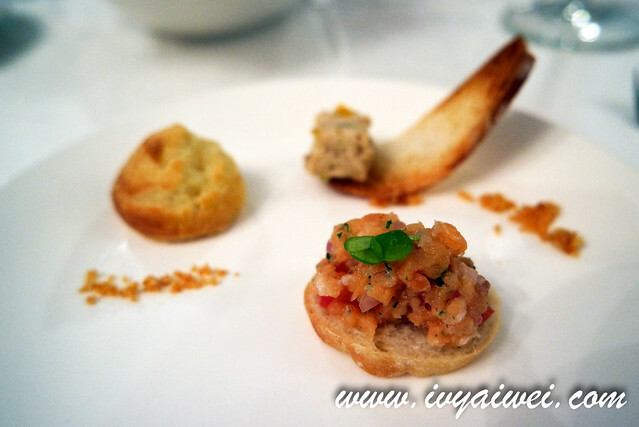 The dinner was started with these petite bite size salmon tartare, profiterole of cheese gougere and goat’s cheese nougat. Love every bite of these. They were rich and flavourful; especially the goat’s cheese nougat which was so creamy and rich. Totally like a piece of art on the chalk board. 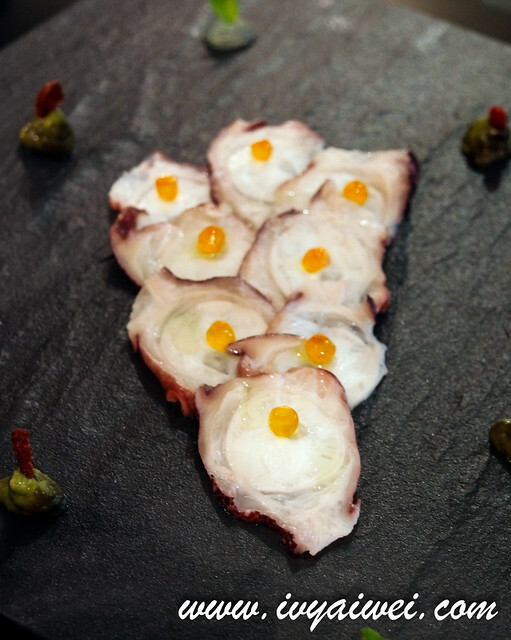 Thinly sliced octopus carpaccio, touched interestingly with yuzu gel, a refreshing chill start for the night. 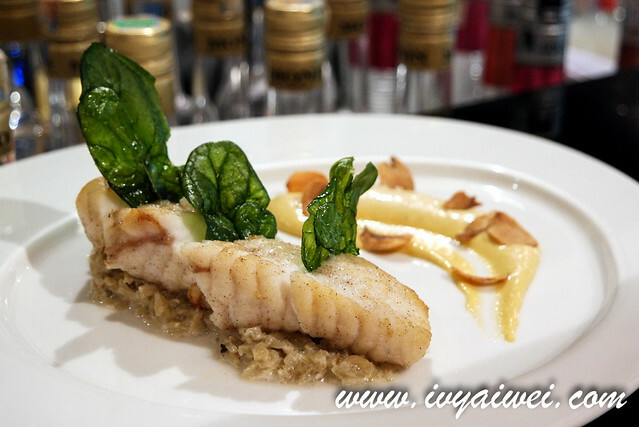 I like how the chef mingled in the zesty yuzu in French cuisine. Amazing! 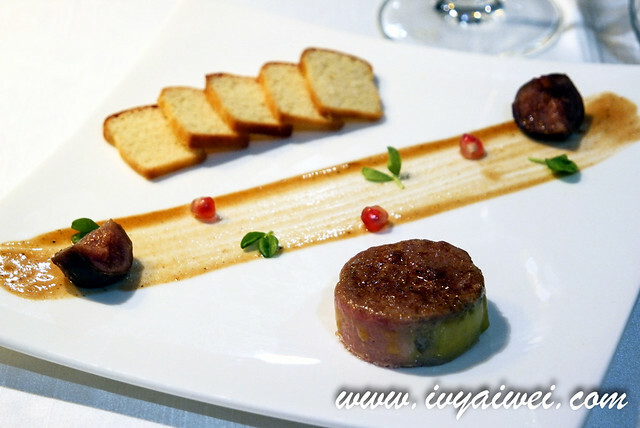 Foie gras terrine flavoured with port wine. 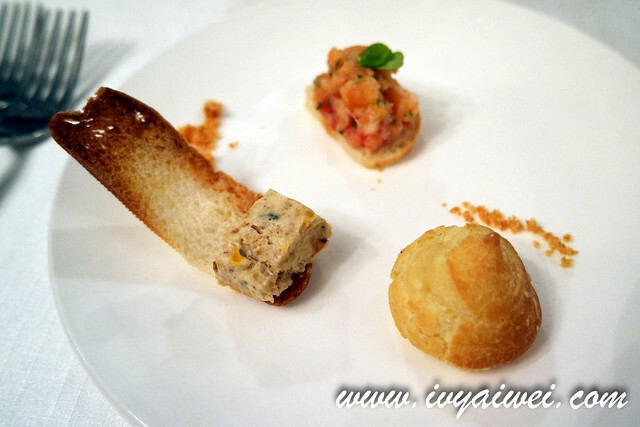 With the texture quite similar to pate, it was dense and creamy with the mousse-liked texture. 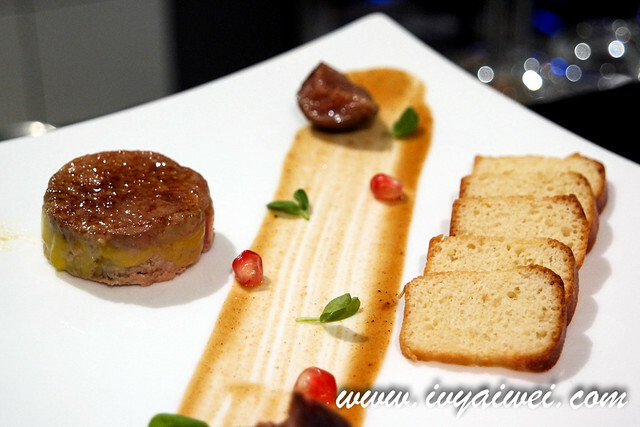 Something different from the pan-seared foie gras I tried before, hidden in with chunks of fatty foie gras, paired well with the crunchy bits and fig at the side. 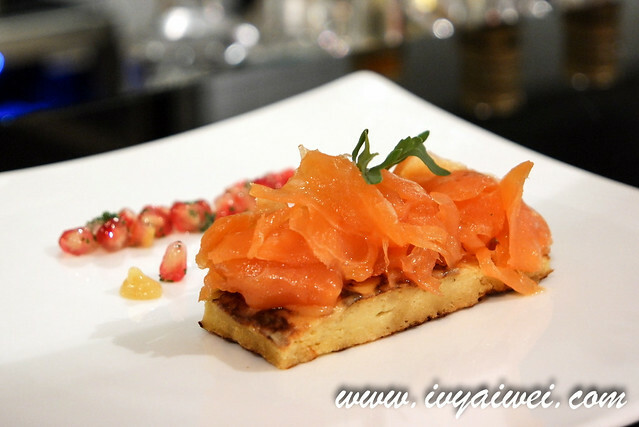 Smoked salmon on a Vonnasienne crepe with confitated lemon cream. 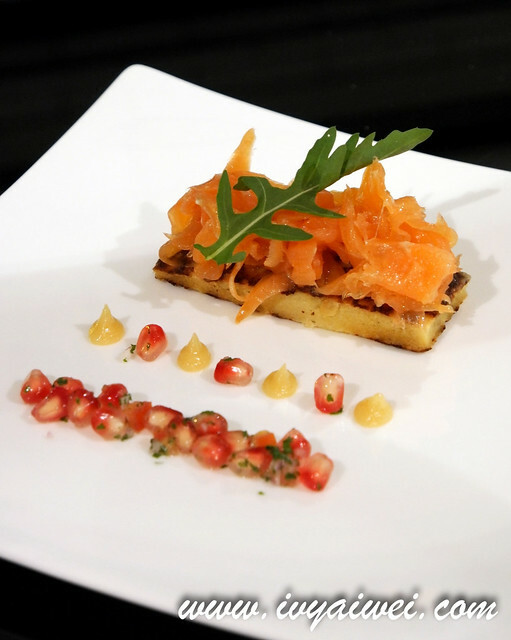 A vibrant dish, dressed up with warm colours such as red, orange and yellow; with smoked salmon heavily loaded on the special vonnasienne crepe. 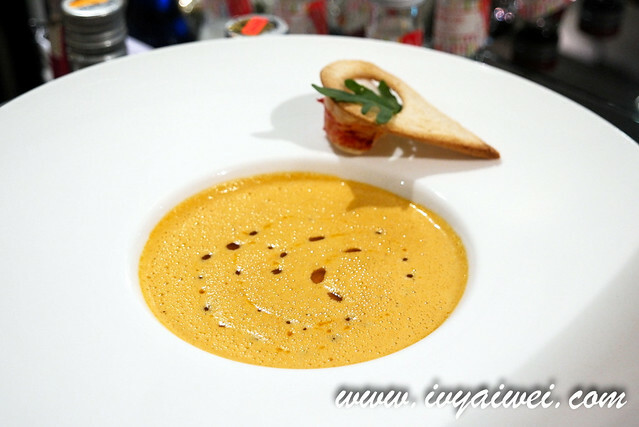 Lobster Bisque with sautéed lobster in Brittany butter. A tummy warming soup, loaded with the essence from the sea, smooth and creamy; indeed very flavourful and you will be addicted to it, going on spoonful and spoonful of it. 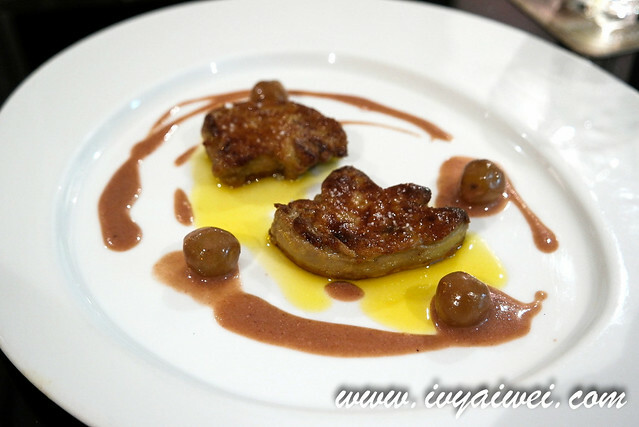 Seared foie gras scallops with grape sauce. 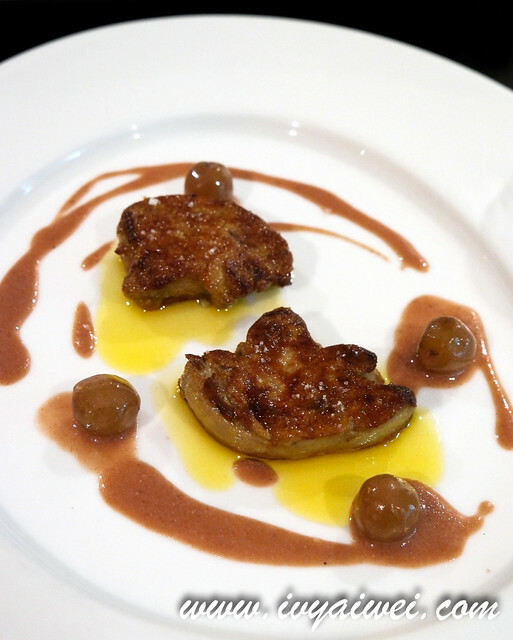 Ahhh, the melt-in-mouth fatty pan seared foie gras; plump, rich and amazing; coupled well with the sweet grape sauce. A forkful of it on the palate, as though a powerful rhythm has orchestrating in the oral cavity. Too good. 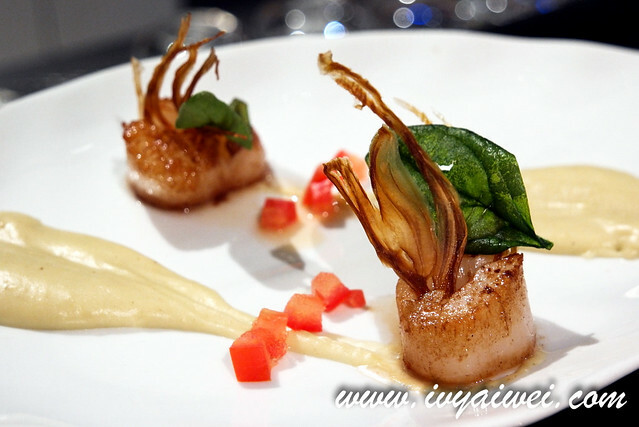 Chef Thierry never fails to impress us with his magic wand on this beautiful ingredient. 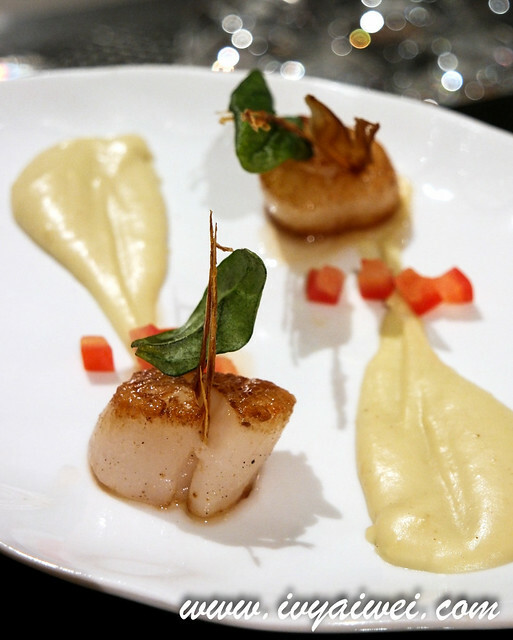 Sweet and plump scallops, beautifully seared and plated. No doubt, they always able to make things right. 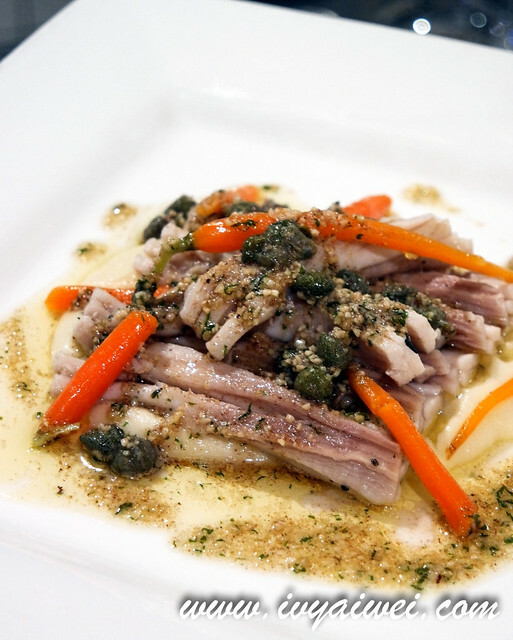 Poached sting ray, potato puree and black butter with capers. This is something special. Sting ray in a French restaurant, my very first time having it. Surprisingly, sting ray ala French style is pretty something, words can’t just describe how good it is. 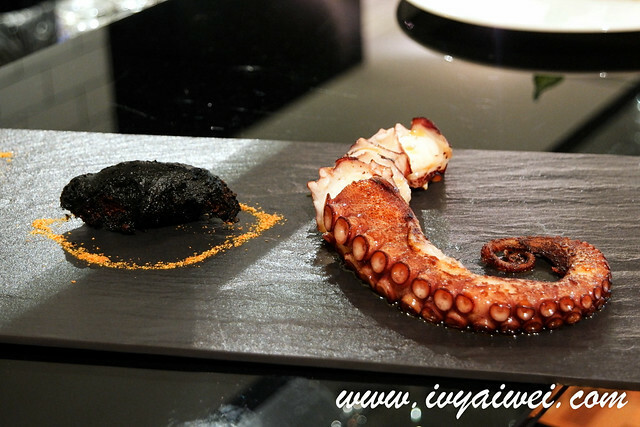 The manly Galician Octopus, looking gorgeous and it was super tender and juicy, with the bit of nice soft chew. And guess what’s on the side that is black in colour? That was the spicy potatoes which was very addictive. Roasted monkfish with garlic, fennel and shallot with prawn sauce. 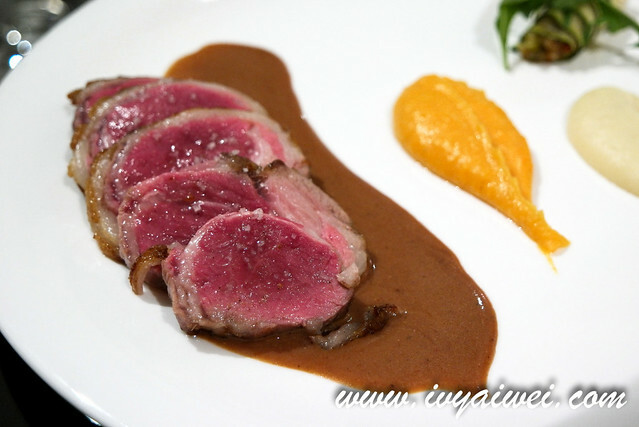 Roasted Lamb Rack, sweet and Normal potato puree, grand veneur sauce. 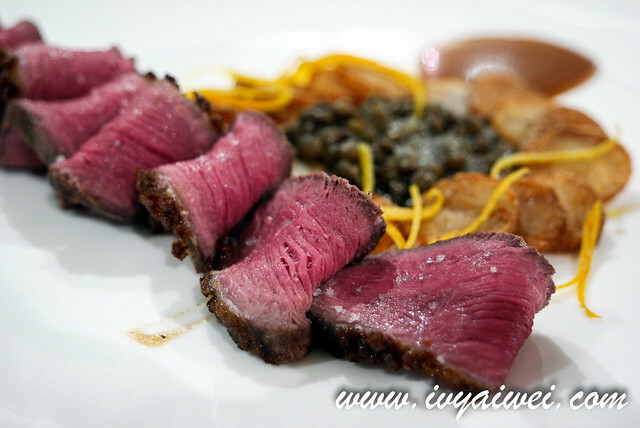 Looking rare with a dose of pinkish hue, hidden within the meat fibres were all the juice. First though, will people take lamb in this rare?! But then once you overcome the fear, it was delicious. 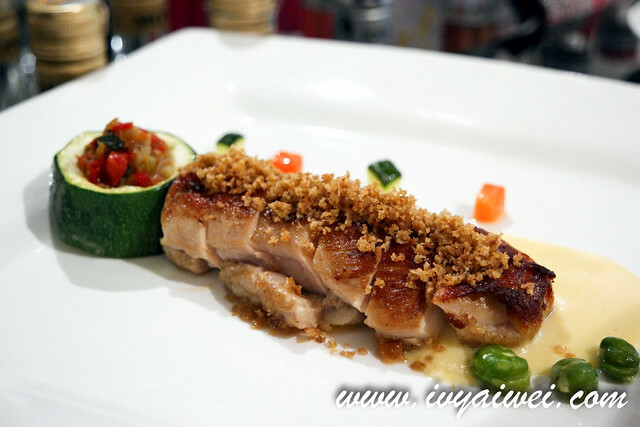 Chicken breast with foie and crunchy skin, poulette sauce. chicken breast always dry, but definitely not this one!!! Succulent and tender it was! Roasted Smoked Duck Margret, lentils from Puy and duck sauce. I thought it was steak but nope, Duck!!! 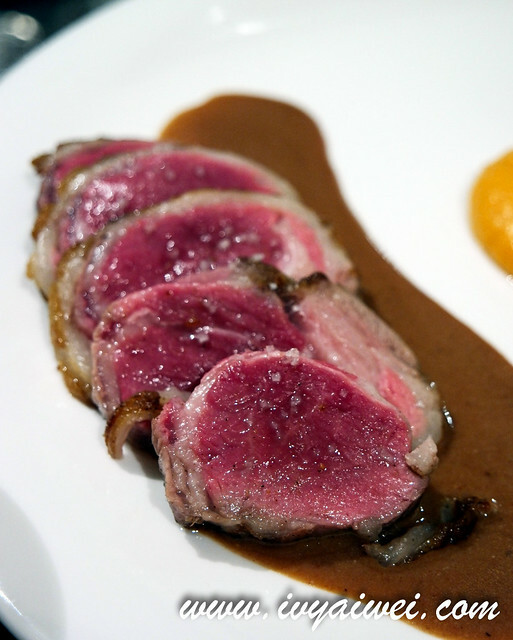 Thinly slices of duck breast looks exactly like the beef. Slightly gamey but paired so well with the crispy potatoes and lentils. 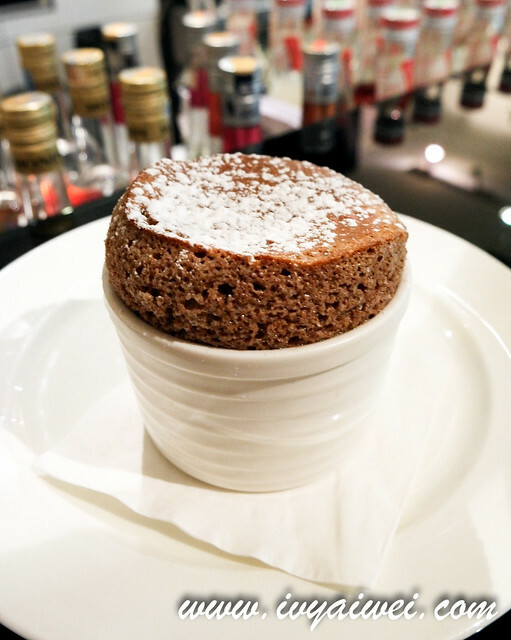 They have the most amazing housemade soufflé and their soufflé always amaze us. 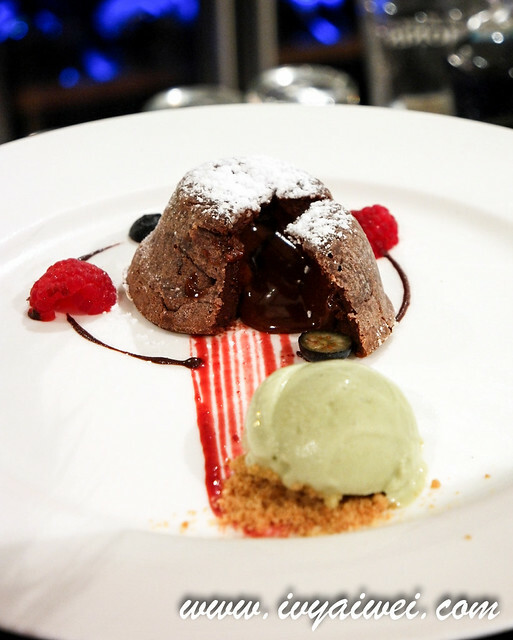 Dark chocolate soufflé with molten center, airy and fluffy, perfectly bloomed and rose up high. Must catch that precious seconds moment for the perfect bloom for Instagram! 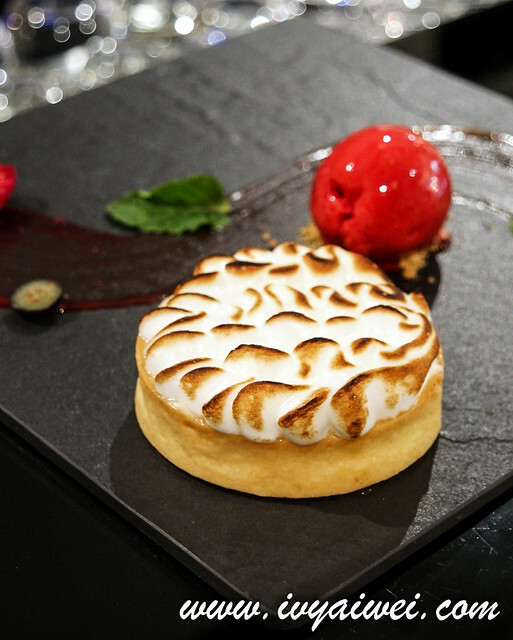 Lemon tart with meringue and raspberry ice cream. Pear and Praline Tear, with Raspberry sorbet. 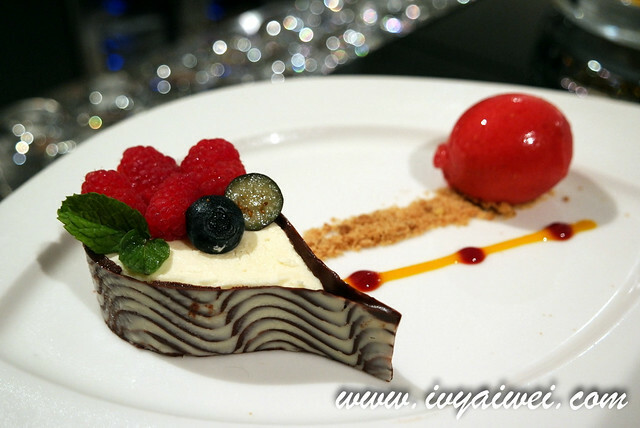 Too beautiful to be eaten, layered with lots of elements compatible well with one another, and prettily presented. 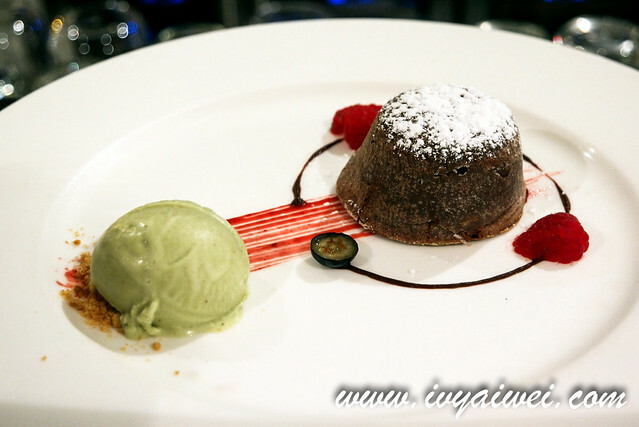 Guanaja Chocolate Volcano, with pistachio ice cream. Ahhh, lovely chocolate lava slowly flowing out once a cut through with the knife; rich and chocolaty. 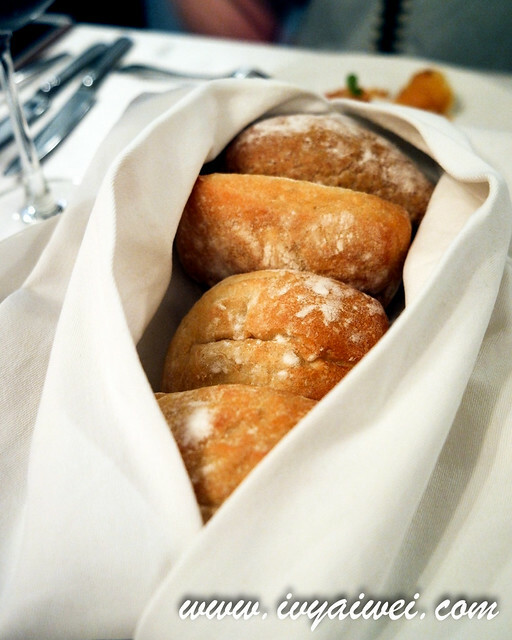 Also, good food must pair with good wine. 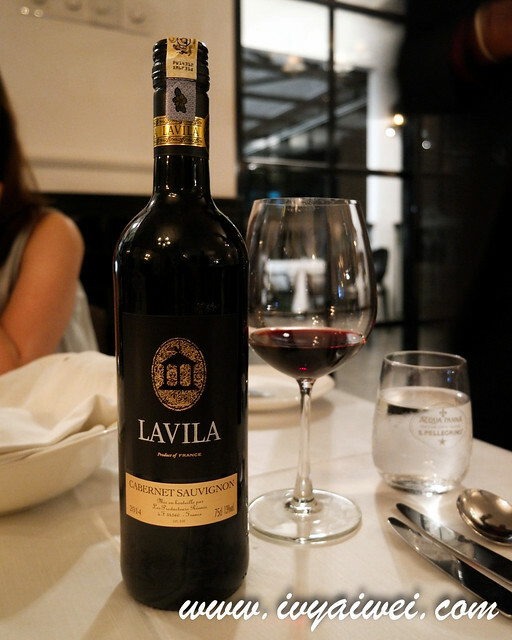 We had Lavilla Carbernet Sauvignon for the evening. Xmas and New Year are coming soon! 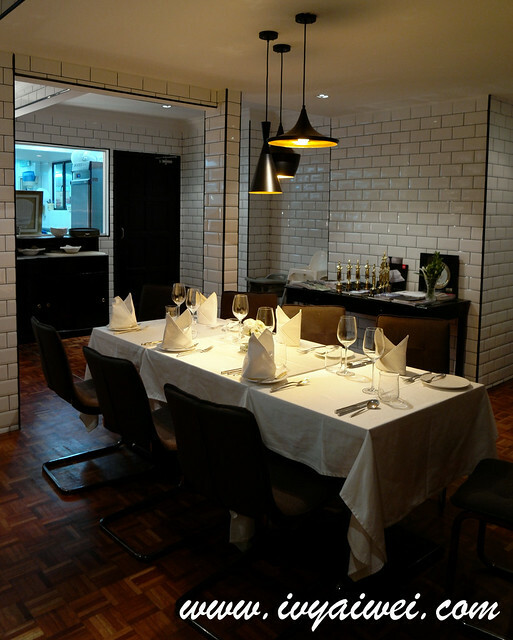 Check out their festive menu and book a table to bring your loved ones over!